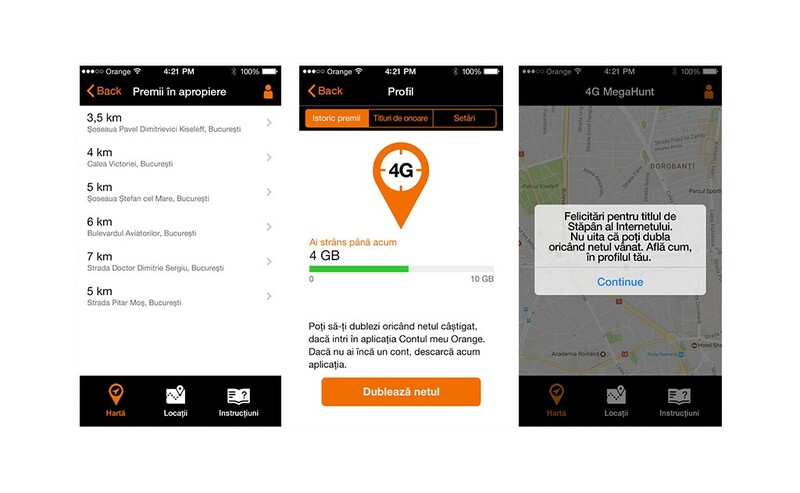 Our challenge was to attract the young Orange target, with a campaign that proofs Orange’s 100% urban 4G coverage. A generation for which VR, AR and live streaming is part of the daily routine and that does not conceive running out of mobile data, disconnected from the place where everything hapenes. 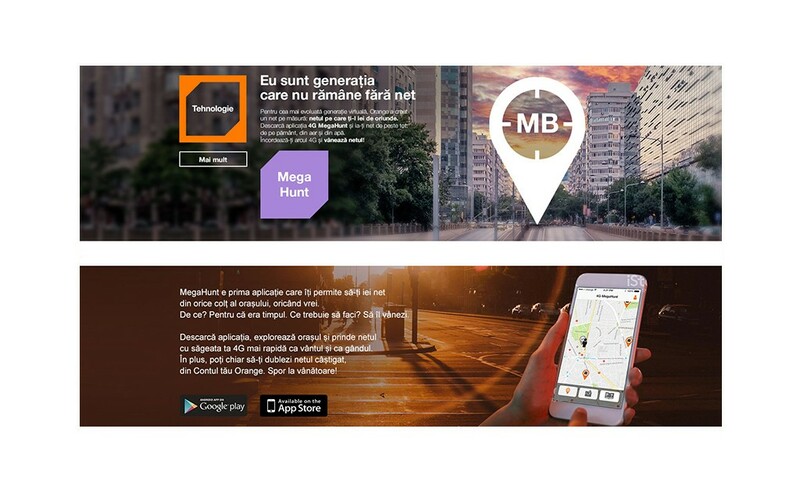 We created a different way for users to get data, anywhere in the city, with their own two hands. 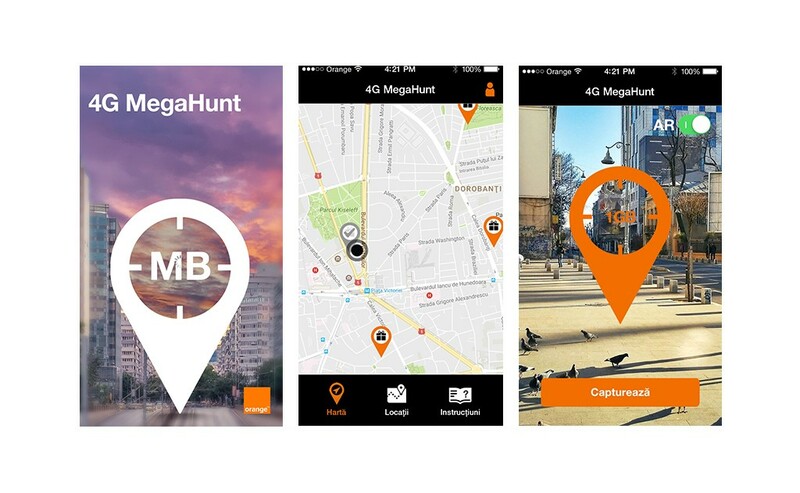 4G MegaHunt was the first App that allowed all Orange clients to hunt for data and other benefits throughout the city, using the 4G 100% urban coverage. 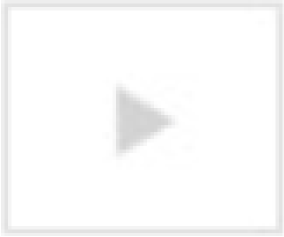 The app surpassed Facebook to become 1st in the app store.